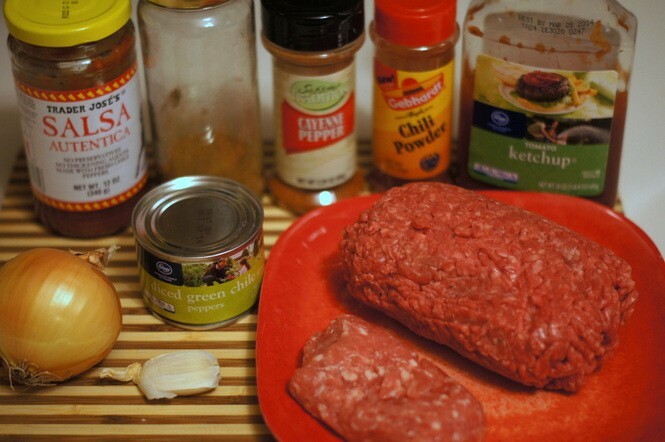 Looking for something with a kick to serve on Super Bowl Sunday? 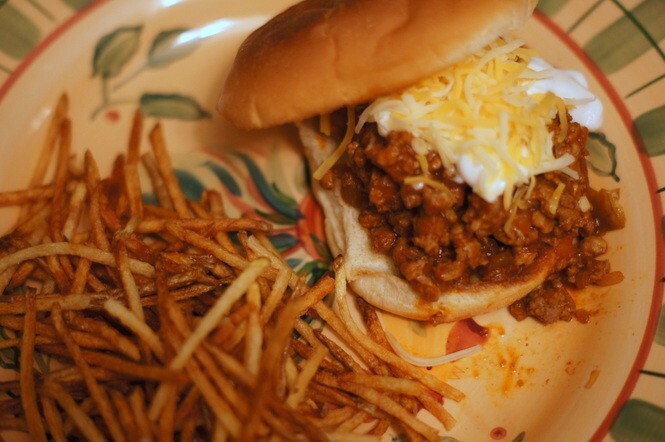 Here's an option: sloppy Joes with a Southwestern spin. 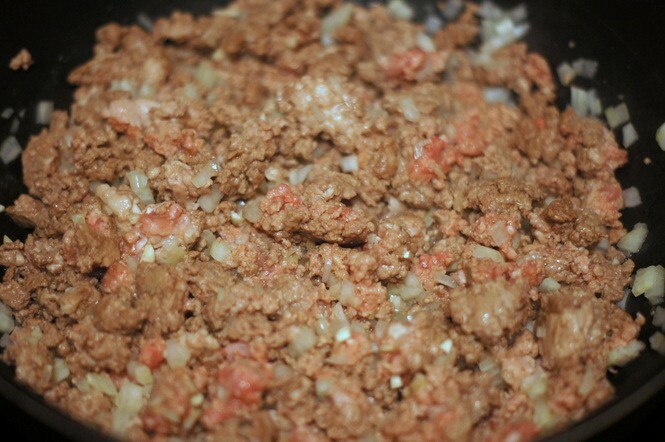 I like to call them sloppy Josés. 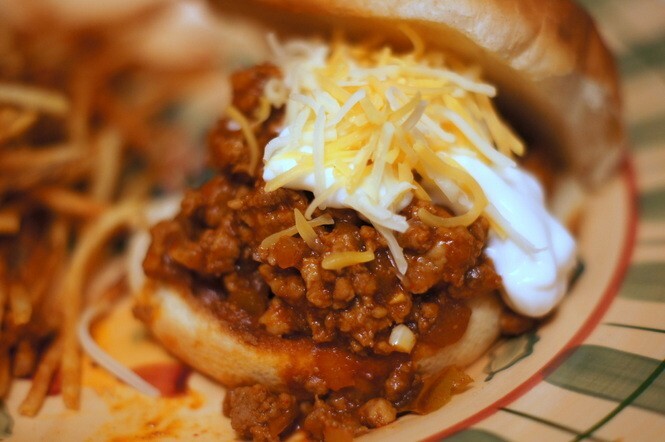 These are easy to make and you can do them ahead of time. 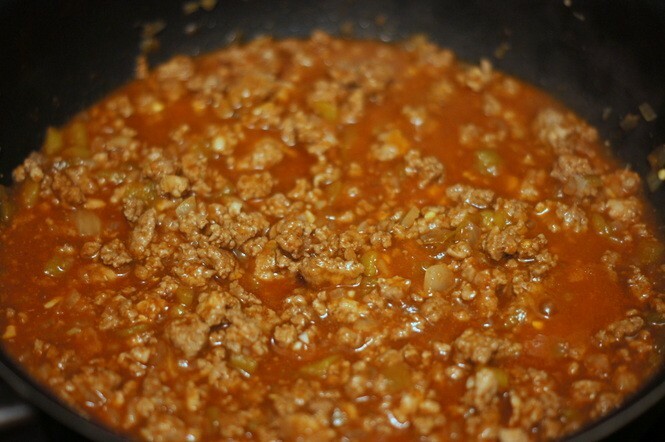 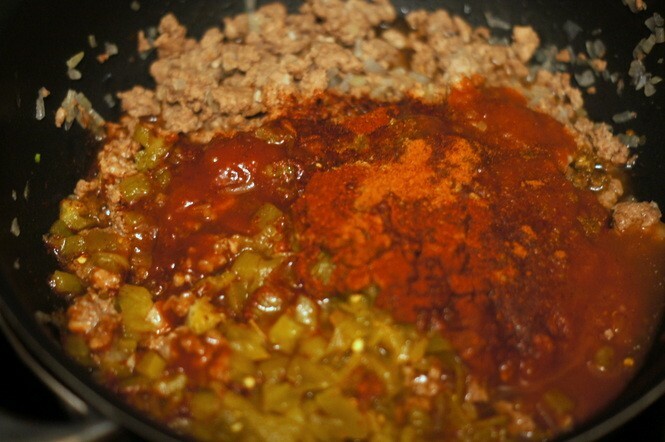 Just heat up the sloppy José mix when you're ready to serve - maybe during the Katy Perry halftime show.